We Make Accepting Credit Cards EZ! Merchant services to help a business grow. 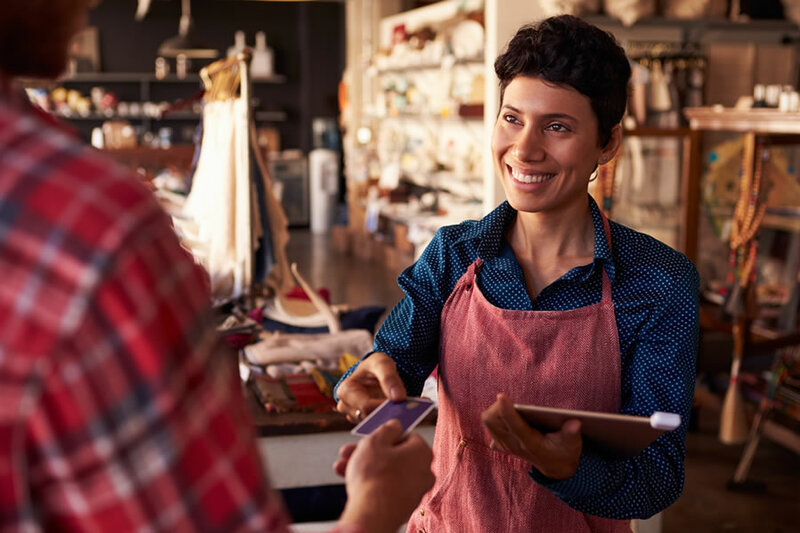 Grow your business with data-driven credit card processing solutions that help you conduct more commerce and get more payments. Improve your business with insights and options not found elsewhere. Secure and assure your business, and your customers, with advanced fraud and protection services designed by big problem solvers. After you have established your business checking account, you will need to determine how you will accept credit cards. Will you do business in person where you will swipe the customer’s card? Or will you be accepting credit card orders by mail, telephone or over the Internet? It could be a combination of all of those and you will need to know the estimated percentage of the different types of transactions. Processing rates for swiped credit card transactions are lower due to lower inherent risks. ezPay offers you quicker credit card processing and lower rate merchant services. Integrated into POS ensures your business more reliable and profitable. We can help businesses of every size with payment processing products and services to meet every credit card processing need. Applying for a merchant account is fast and simple. An ezPay representative will help guide you through the process. No longer have to wait for 30, 60 or 90 days for invoices to be paid. Credit cards allow funds to be transferred to your bank within 24 hours. We offer a month-to-month agreement without a termination penalty. We do not commit our customers to any type of contract. We will help ensure that you are qualifying at the lowest rate possible while reducing the risk associated with accepting cards. We offer a high level of customer service and competitive pricing. 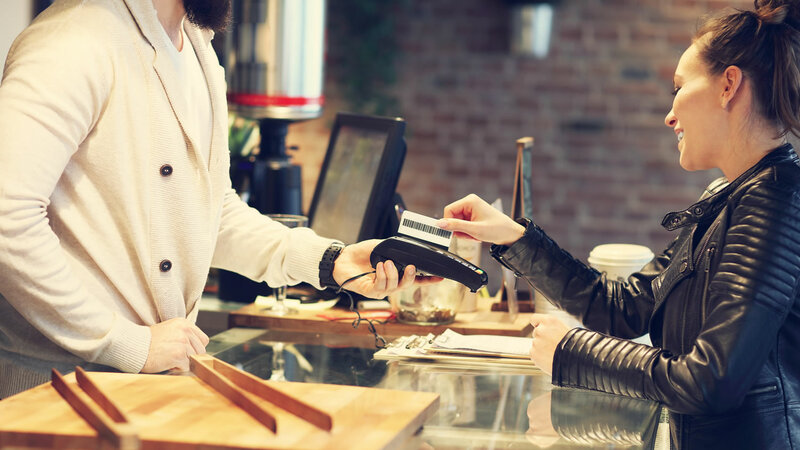 If you have an established company or you are starting a new business, accepting credit cards will most likely have a large impact on your bottom line. Studies show that consumers spend more when they are not limited to cash on hand. Customers appreciate the flexibility in the choice of payment. Remember that satisfied customers are your loyal customers. 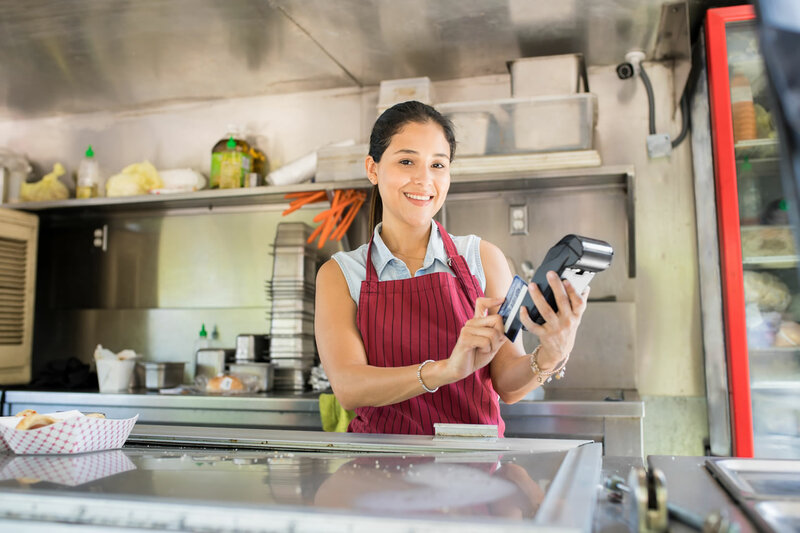 POS solutions for small businesses. 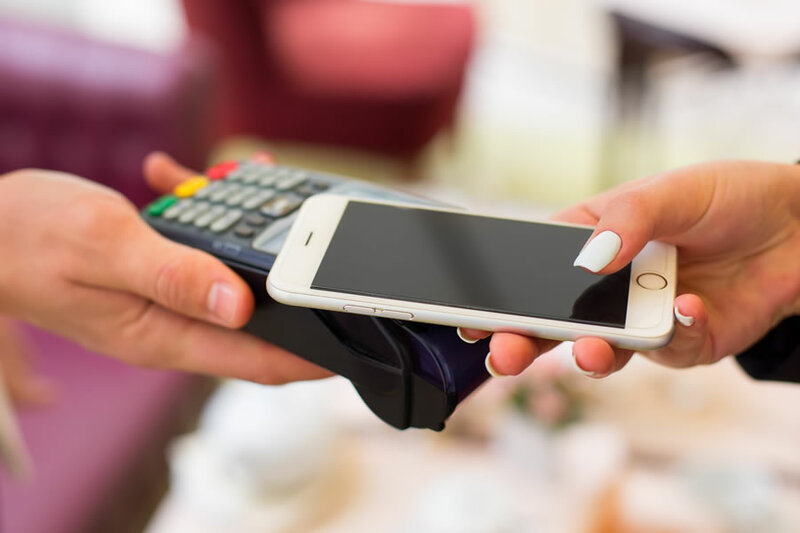 We support a wide variety of payment systems, so you get the right POS system for your needs whether it’s a standalone terminal or a POS system integrated with our payments. In-store and online POS solutions. Just like you, we enable seamless commerce and credit card processing for businesses of all sizes and types. We love (<3) to help businesses grow no matter if they are online eCommerce, in-store, or a combination of both. We can provide the payment processing solutions wherever you’re selling. What size fits you? Checkout is quicker with electronic payment. Enhance your customers’ experience at the register. With simple, intuitive features and chip card transaction, your customers will never see their check-out experience the same. You also save time and money by minimizing cash handling and payment reconciliation. With a lower volume of cash, you are less susceptible to theft. Avoid lost sales and start accepting credit cards now. Point-of-Sale system provides more features to meet the needs of your business. Manage inventory while providing secure checkout process for customers. POS makes your business more efficient and smarter. Electronic payment processing has become a field where change and security are the order of the day. 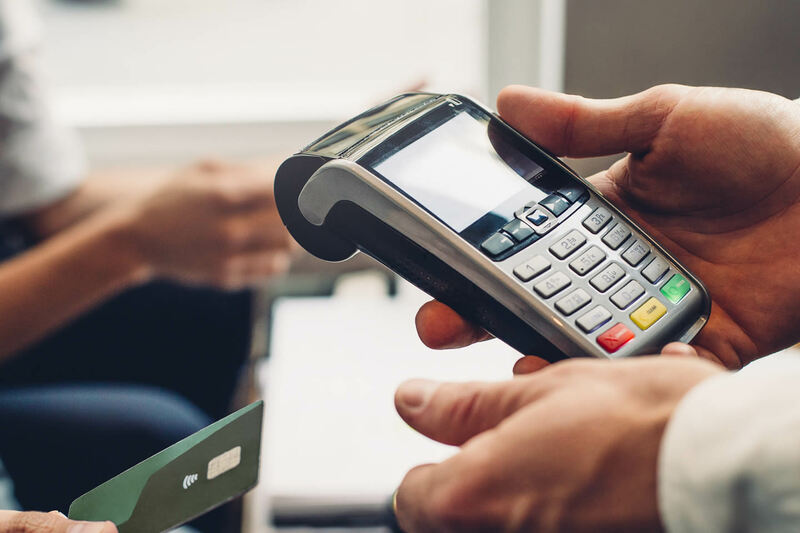 In order to assure our clients and their customers that electronic transactions are safe and secure, our bank is committed to continually updating its systems to ensure that they are PCI DSS compliant. Online commerce opens you a path to reach customers in new ways. No matter online, in-store or mobile device, we offer you the simple & secure way to accept payments. Secure, cardholder data never passes to the POS, e-commerce, or merchant system. in-store or mobile device, we offer you the simple & secure way to accept payments. 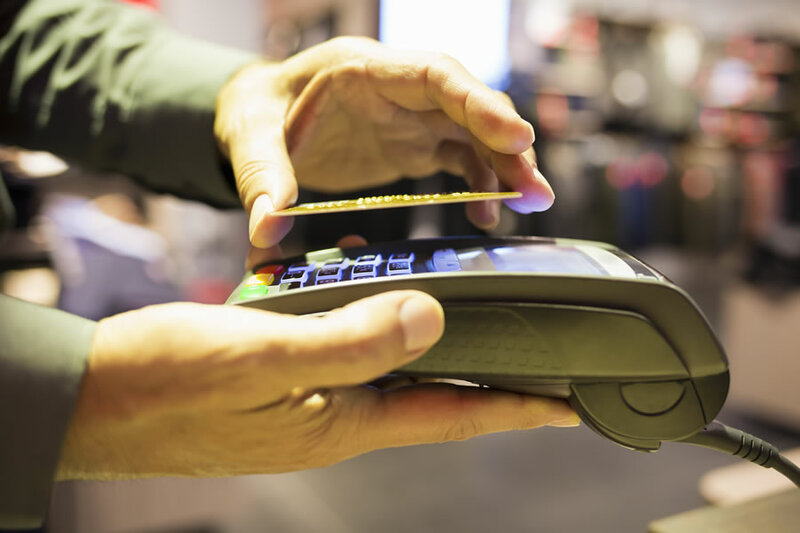 Do I Need a Merchant Account to Accept Credit Cards?